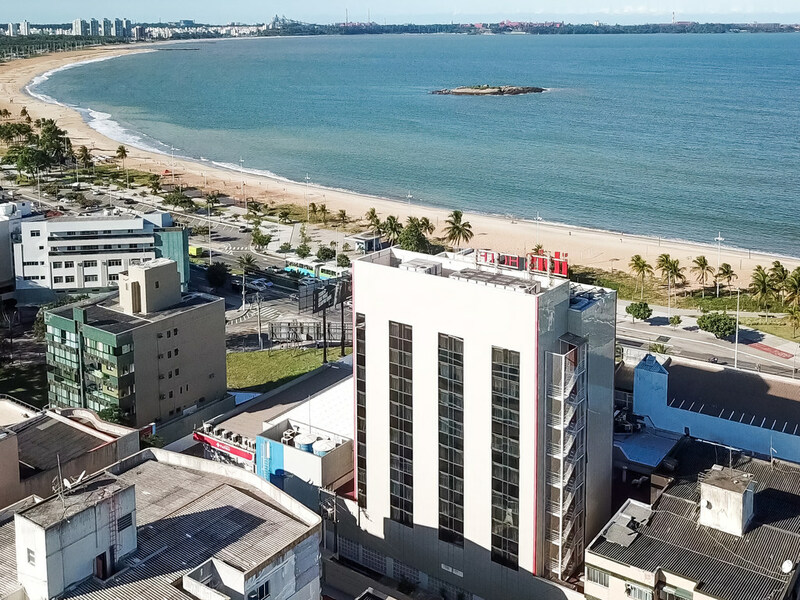 The ibis Vitoria Camburi hotel offers 132 air-conditioned rooms, a 24-hour bar, free enclosed car park, free WIFI in the apartments and in the lobby, and enjoys a privileged position in front of Camburi beach. Superior Apartment with a double bed. Superior Apartment with twin beds.